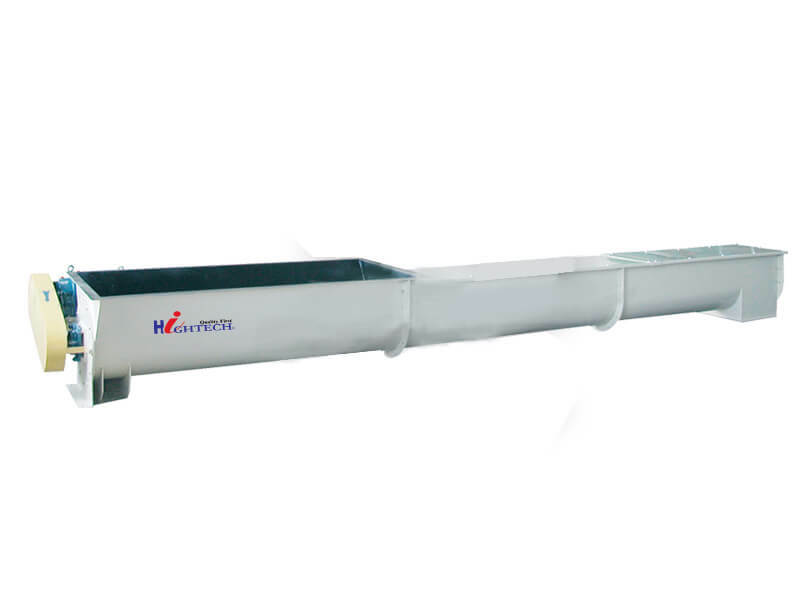 Used in horizontal transmission or tilt conveyor of dip angle ≤20°of granular or powder material in grain,oil,feed and other industries. 1.Bearing in delivery end adopts simple dust-isolation structure,security and reliable. 2.Small size,low noise,flexible in inlet and outlet position. 3.Well-adapted,easy installation and maintenance,long service time.